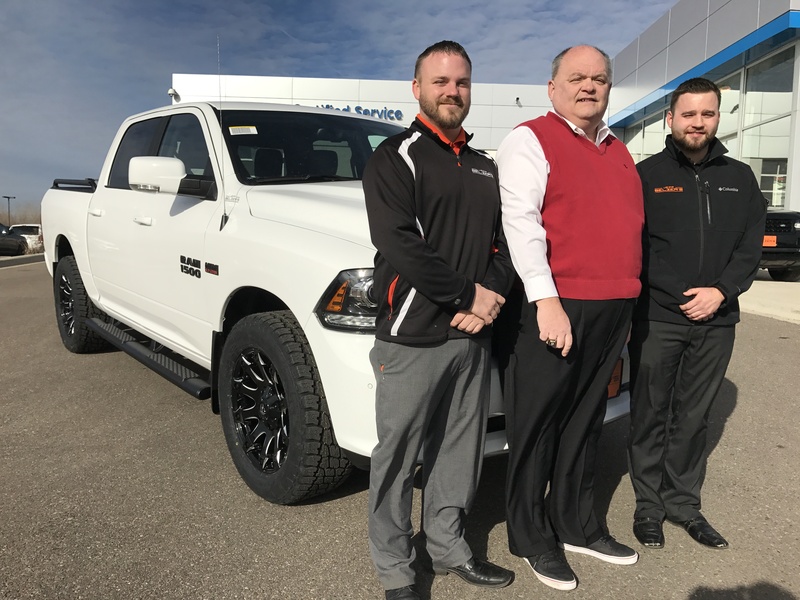 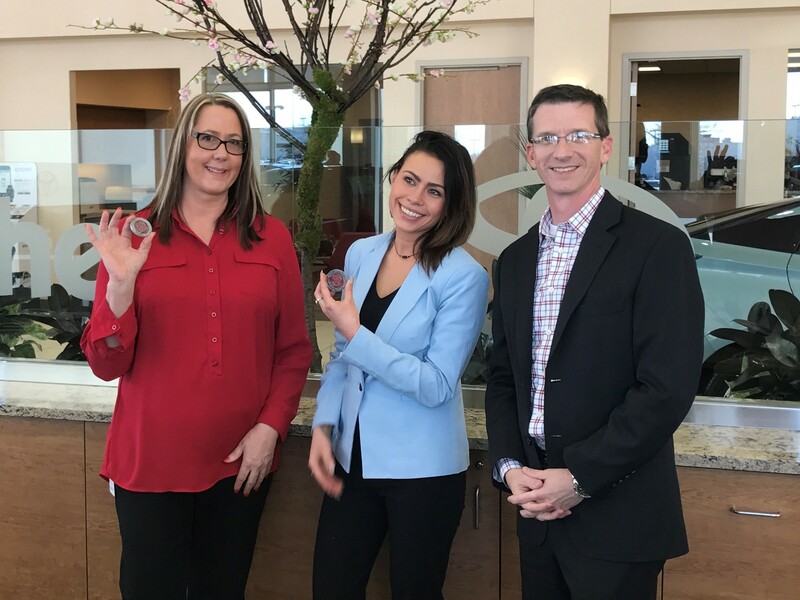 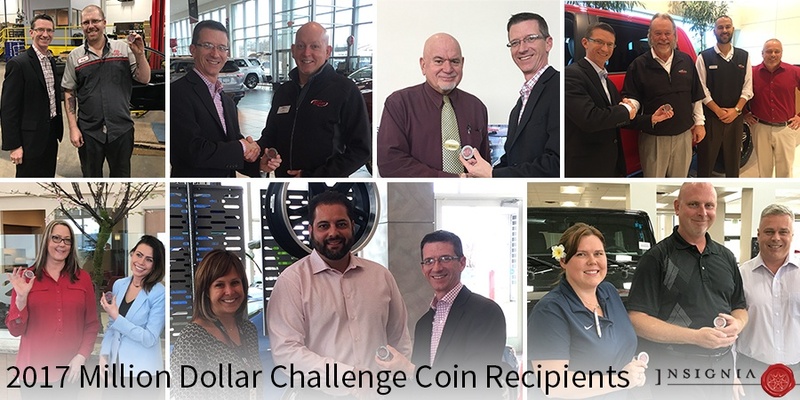 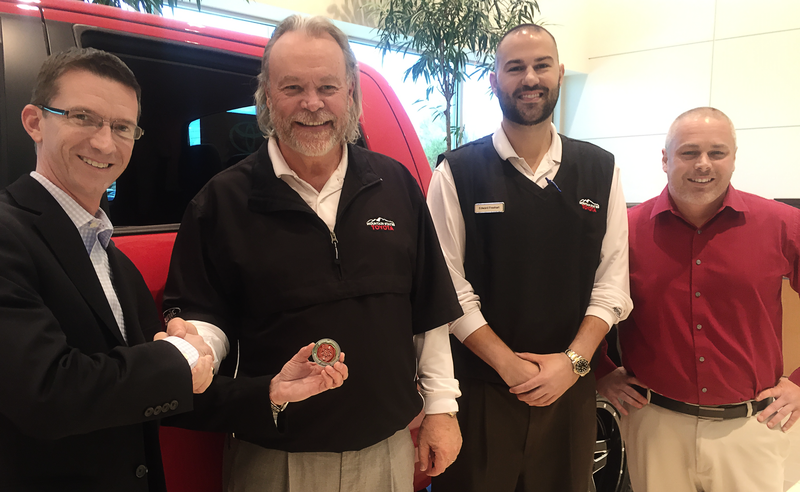 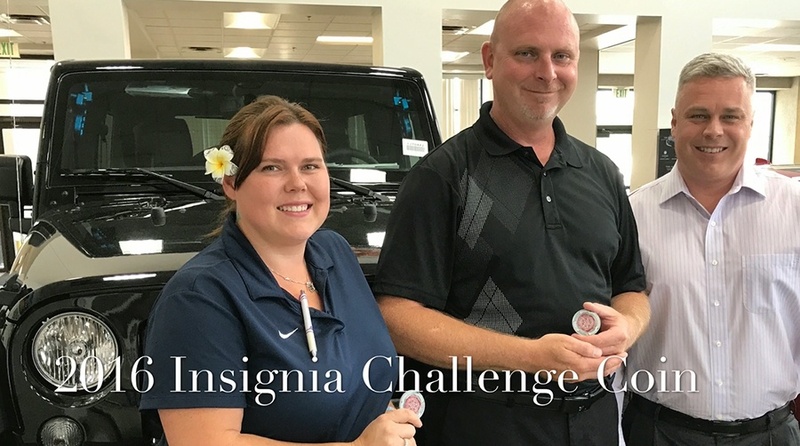 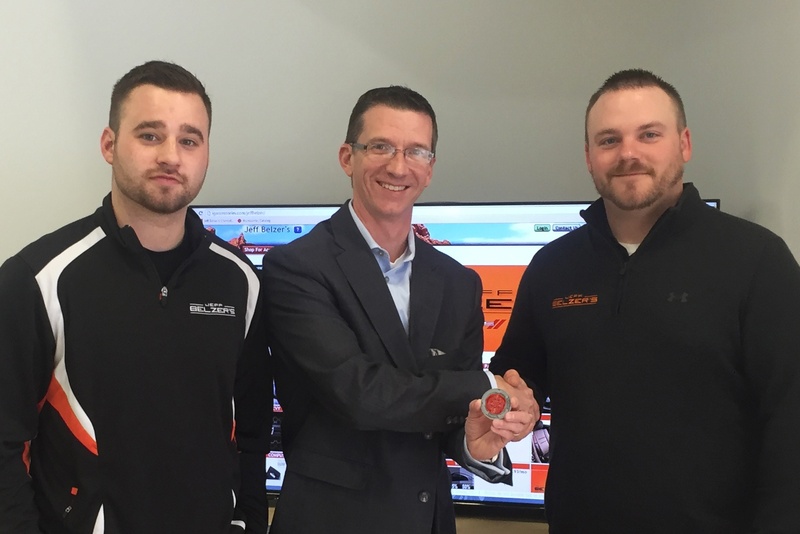 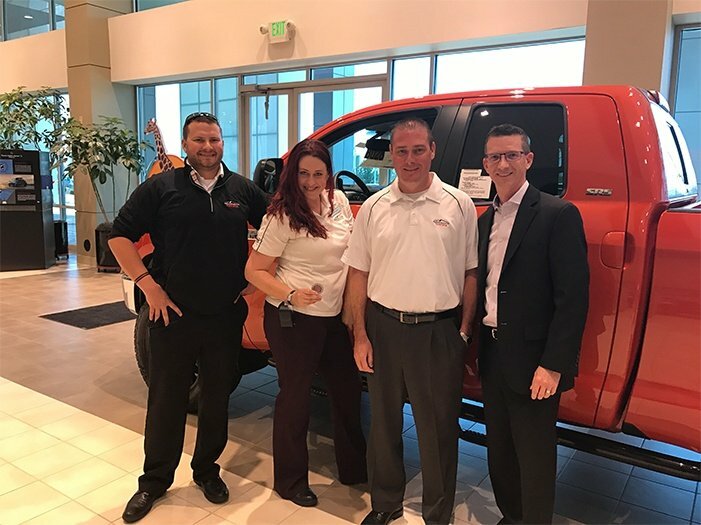 Watch Insignia’s David Stringer present Insignia Challenge Coins to Jonathan Murray and Jessica Thompson of Ken Garff Chrysler Dodge Jeep Ram. 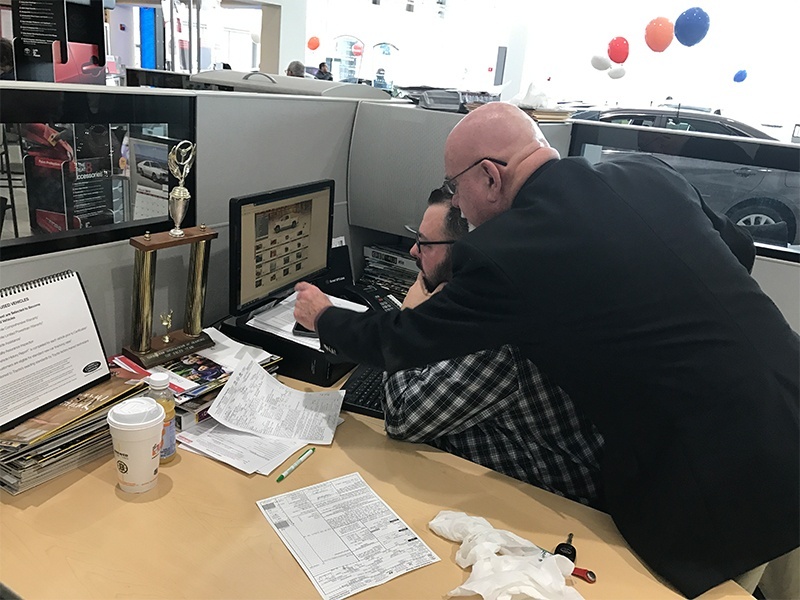 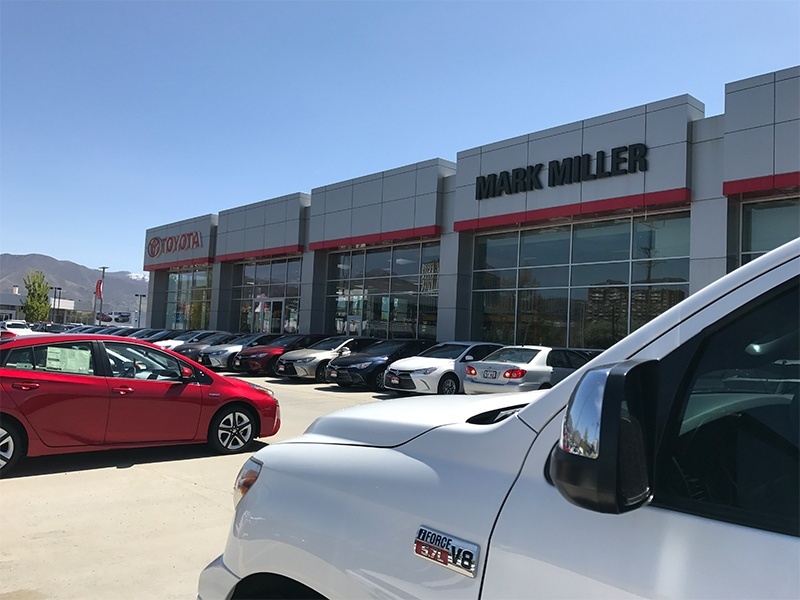 Luther Brookdale Toyota: "Be our guest...not our hostage"
Accessories goes "In-House" - "We aren't turning them over to anyone else." 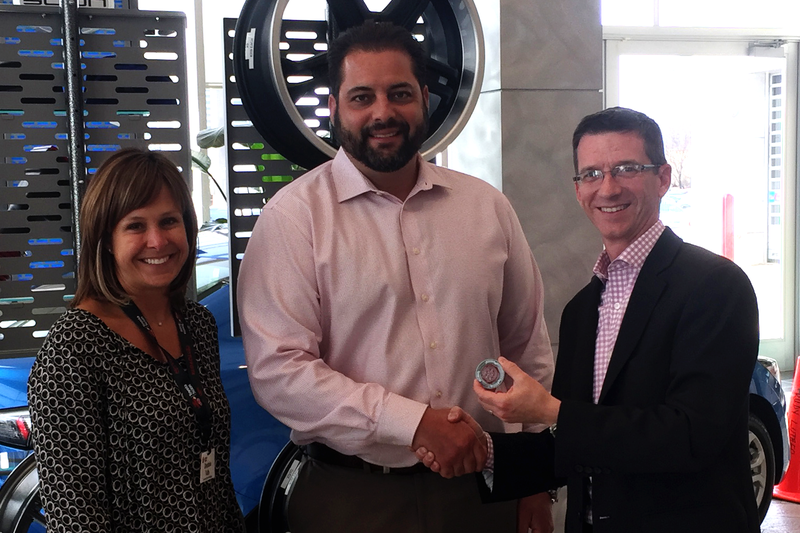 It takes more than a frog to sell accessories!